Sorry... the 2016 Volvo XC70 is no longer being sold as new. 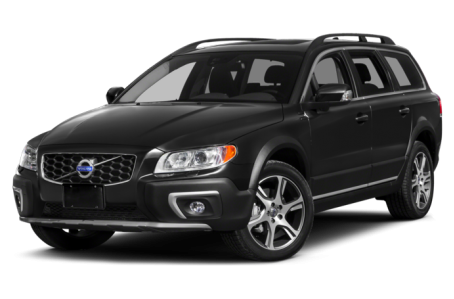 The five-seat Volvo XC70 is an off-road-themed wagon with the ground clearance of an SUV and the sleek shape of a wagon. It's available with front- or all-wheel drive and competes with the Audi Allroad and Subaru Outback. Three trims are available: the base, Premier, and Platinum. Heated front seats are now standard.